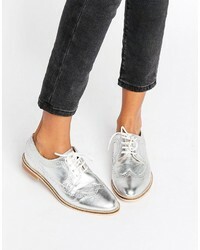 Asos Mojito Leather Brogues $56 Free US Shipping! 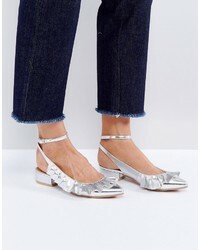 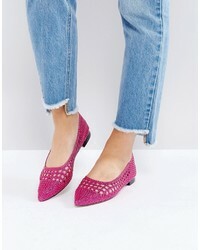 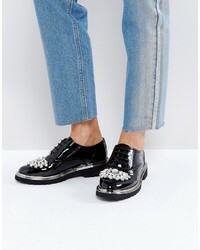 Asos Major Embellished Brogues $57 $72 Free US Shipping! 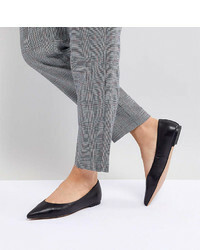 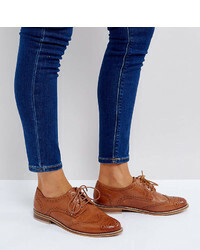 Asos Mai Leather Brogues $56 Free US Shipping! 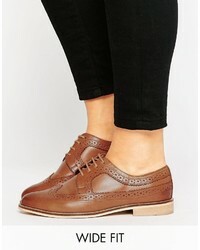 Asos Mai Wide Fit Leather Brogues $56 Free US Shipping! 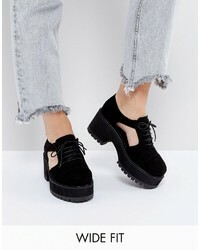 Asos Oake Wide Fit Cut Out Chunky Lace Up Shoes $45 Free US Shipping!